Preston Hollow is located six miles north of Downtown Dallas. It is conveniently located between the Dallas North Tollway and North Central Expressway. Preston Hollow might be known for its upscale residential real estate, but the options for office, coworking and retail spaces are can be both affordable and luxurious. The main attraction in Preston Hollow is Preston Center. It is a multi-use development built in the early 1950s that continues to be a thriving spot for commercial real estate. Preston Center is comprised mostly of retail and restaurant spaces. However, in close proximity to Preston Center lies two twenty-story office buildings and executive suites. These office buildings make up more than three million square feet in office space. 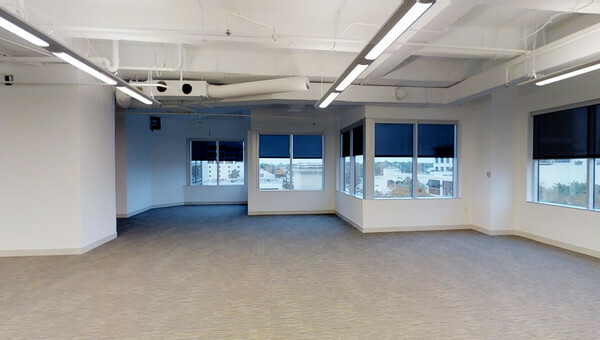 Small businesses will appreciate the wide range of office sizes and styles to choose from. State-of-the-art fitness centers, on-site cafes, 24/7 security and shuttle services are just a few of the amenities you’ll find in Preston Hollow’s commercial real estate. 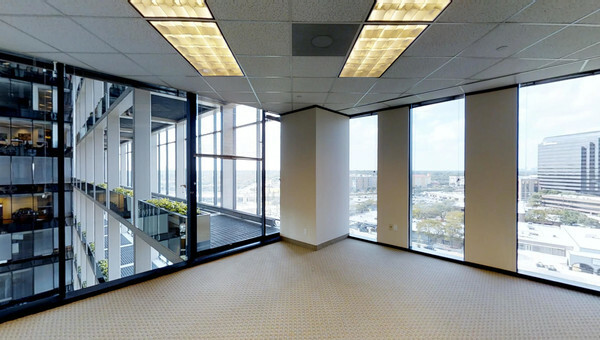 Businesses of all industries lease office space in Preston Hollow. 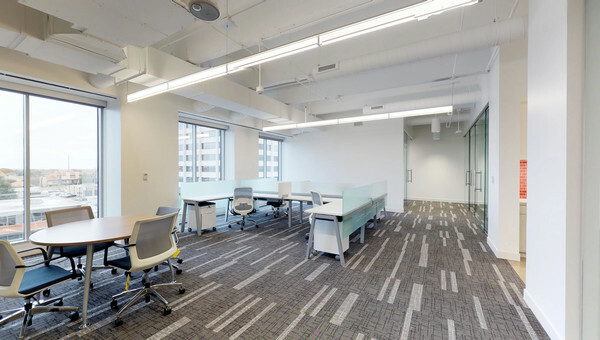 Truss can help you find beautiful office space in Preston Hollow. Using our platform is quick and easy. After answering a few questions, Truss uses artificial intelligence to bring you personalized listings within your budget in the Preston Hollow area. 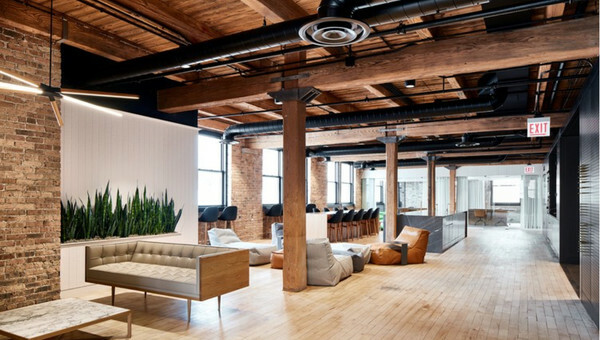 Use Truss and search for office space with confidence.